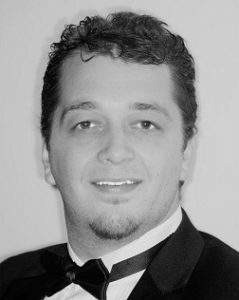 John Short is a Bass-Baritone that studied at USF with Dr. Warren Jaworski. Previous roles have included Masetto/Commendatore in Don Giovanni with New Century Opera, Der Lakai in Ariadne auf Naxos, and Juano in West Side Story, both with St Pete Opera company. John has also understudied the roles of Angelotti in Tosca, Antonio in Le nozze di Figaro, Capulet in Romeo et Juliette, and Basilio in Il Barbiere di Siviglia with St Pete Opera.